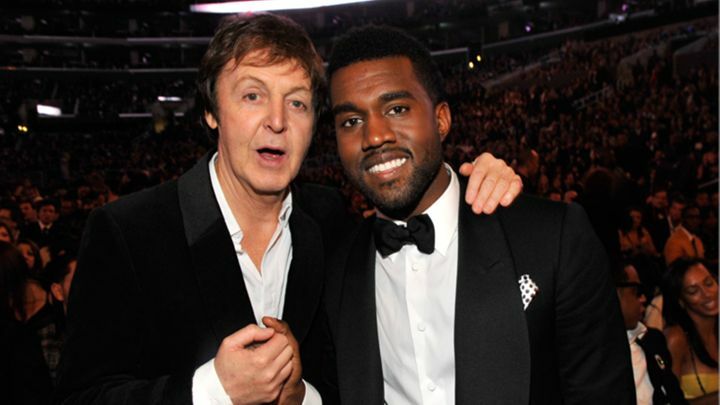 Kanye leaves his rapping aside and, with the aid of a minimalist autotune, sings his way through the track, while McCartney laces the track with a comforting, piano-driven melody. The song, which is dedicated to Kanye’s daughter, North, has a supposedly divine narrative behind it. “My mom was singing to me, and through me to my daughter,” he said of the moment. “Only One” is said to be the first of many Kanye/McCartney collaborations, and can be heard by visiting KanyeWest.com.